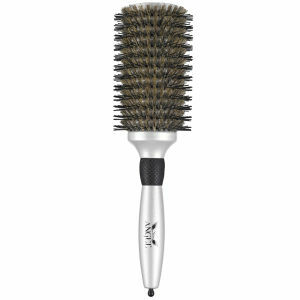 I bought this Brush in sizes 2,3 and 4 and used them today. The "natural bristles" melted on my hair causing it to burn and break my hair. I am appalled and have contacted GHD regarding this matter. Be warned!!!! Amazing Product!!! 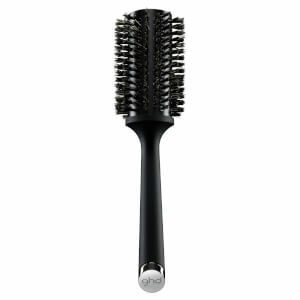 Best Blow dry Brush I have ever used and I would highly recommend it. plus Look fantastic does free delivery on high end products so thats another reason to buy GHD products from this site..
Amazing blow-dry brush! Definitely worth the money, it gives your hair the boost it needs along with a sleek finish to prepare the hair for the GHD straightening iron. 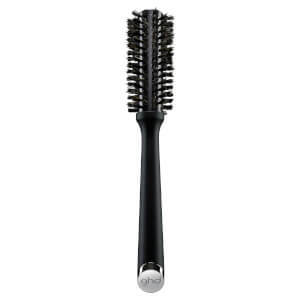 i wouldn't use any other brush after purchasing this.